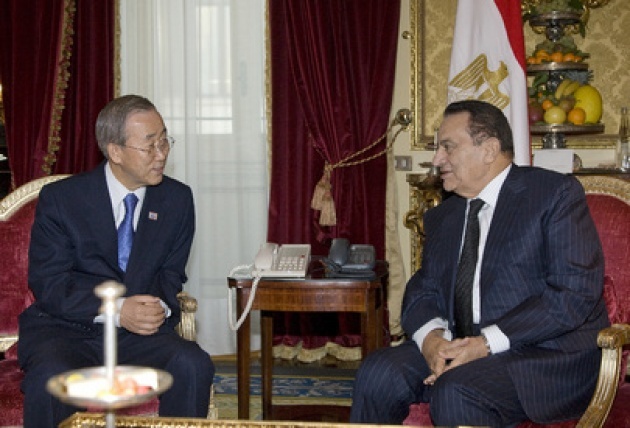 Egypt’s New President-Who will UN Congratulate? 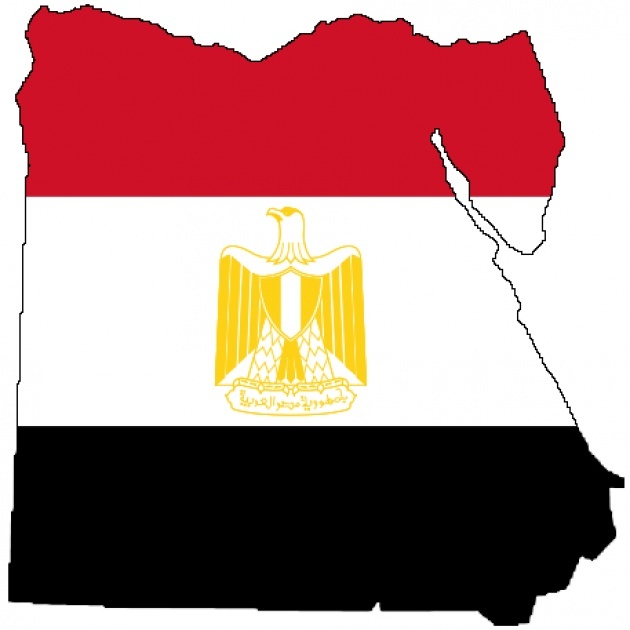 As Egyptian electoral authorities are scheduled to announce the official results of the run-off poll on Thursday, it is not evident how much authority is being retained by the military versus such hand-over to the new president of Egypt. There is wide concern among UN veterans that the military council is inventing the rules as the process moves forward and does so in way to institutionalize a role similar to the theological “Supreme Council” in Iran. 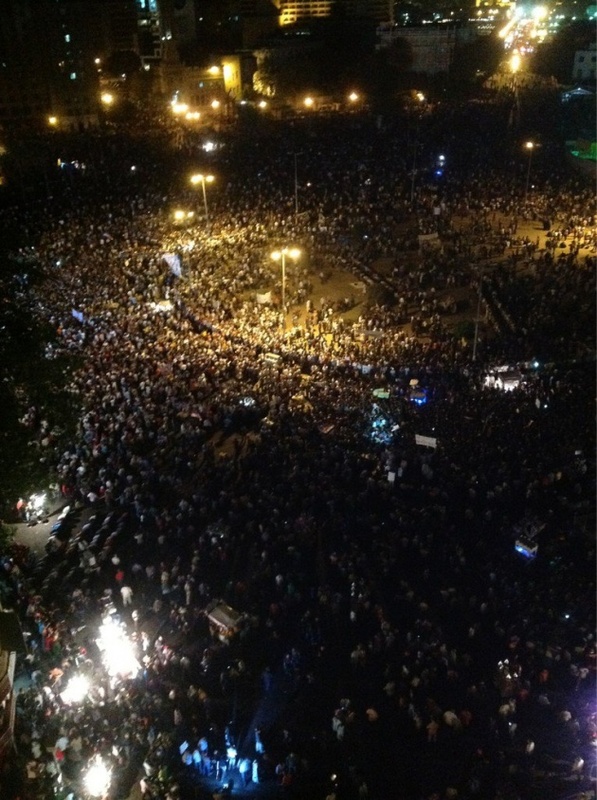 There is also grave anxiety that as Egyptians gather again at Tahir Square, (See Photo Below), new violence will emerge. According to the statement before the UNSC, Mr. Ban “underscores his concern that the country’s transition should meet the legitimate aspirations of the Egyptian people and of the international community for the establishment of strong, representative, democratic institutions and for the popular will to be respected – both in the elections and in the drafting of a new Constitution.” See our Blog for Film already from year earlier: “Egypt-Tunisia Revolutions Lost?”.